The Dorset Arms Inn has long been established as one of the best Bed and Breakfast in the Newcastle upon Tyne, Tyne &Wear and Northumberland region. As a family run bed and breakfast, we pride ourselves on quality homemade food, real ale and of course a warm North East welcome! We offer high quality bed and breakfast accommodation with a variety of rooms as well as our award winning Centurion Restaurant, a beautiful bar with beer garden and a private function room giving you all the hospitality you need to make your stay an enjoyable one. Situated at Wallsend we are within 3km of both Newcastle-upon-Tyne City Centre and the Tyneside coast, the bed &breakfast is also ideally located for Northumberland, Hadrian?s Wall, the Gateshead Metro Centre and Durham City Centre. We are happy to offer guidance on the many local attractions and events, which include The Segedunum Roman Fort, The Great North Run &Bike Ride, The George Stephenson Trail, The Rising Sun Park and many others. We are dedicated to helping you enjoy your stay in the North East. 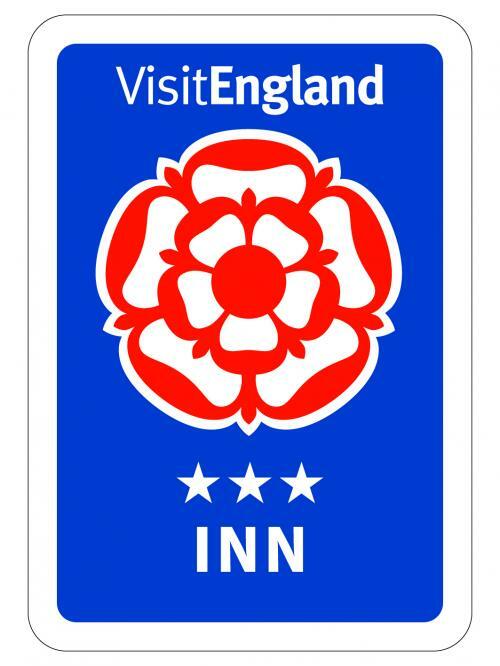 For a superb Bed and Breakfast, excellent food &accommodation and a warm North East welcome, come and stay at the Dorset Arms Inn, in the heart of the North East of England. We offer a pool table, a quiz machine and juke box, so there is always something to help keep you entertained. We also have organized events such as quiz nights, race nights, Murder Mystery nights and Play Your Cards Right.